Houston, Mexico, Caribbean & Beyond! You’re planning your destination wedding and you will need Houston destination wedding planners. Maybe you’re local to Houston will need wedding planners or wedding coordinators for your big day. We’re here to help and couldn’t be more excited to hear more details about your special day! Precious Nuptials & Destinations is a boutique firm of award winning destination wedding planners. We’re based in the beautiful Houston, Texas. While some of our clients are local to Houston, many are not. We’ve customized our process from planning from afar and our clients love it! Our speciality is planning and producing extraordinary destination nuptials in Mexico and the Caribbean. In addition to our sought after full service international nuptial planning services, we offer local wedding planning and coordination services. Why Precious Nuptials & Destinations? While our love for weddings began almost two decades ago with our travel and destination wedding niche, we quickly found that there was a need locally for a diverse Houston wedding planning firm. Over half of our weddings are composed of the majority of their guests traveling to attend their nuptials. This is an obvious for our destination weddings, but also for our local weddings. With the many moving parts of planning and coordinating your wedding, we’d love to show you how to enjoy life while planning your wedding. 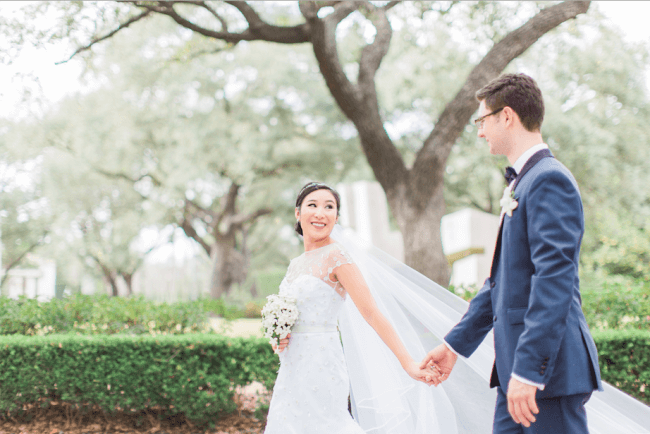 Our Houston wedding planning team offers complimentary consultations to help you get to know us while we get to know you and your Houston local or destination wedding planning needs. That’s right, our firm offers wedding planning and coordination for the greater Houston metro area, including Galveston. and, of course, destination wedding planning for couples located in Houston and beyond! We absolutely love what we do and can’t wait to hear all about your wedding planning and coordination needs. Let’s chat about your Houston destination wedding! Tell us how we can make your day perfect!